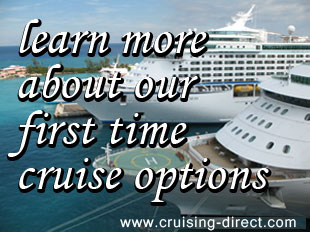 Below you can find our wide range of cruise options. Ranging from 6 star luxury cruises down to 3 star cruises and river cruises. There is something for everyone, so please feel free to look through the options below and come back to us to find out more about cost and availability. Our online prices are pretty much unbeatable, so be sure to get in touch! Our most luxurious 6 star cruises. Most popular 4/5 star cruises. Find four of our best 4 star cruises below. A selection of recommended river cruises below.